Come and join us for Brisbane Open House 2014! 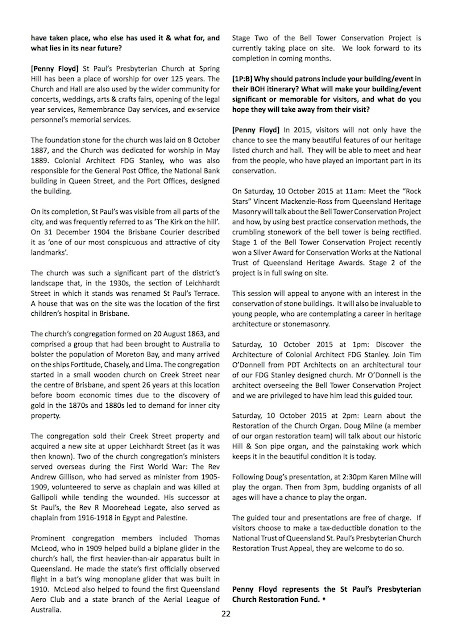 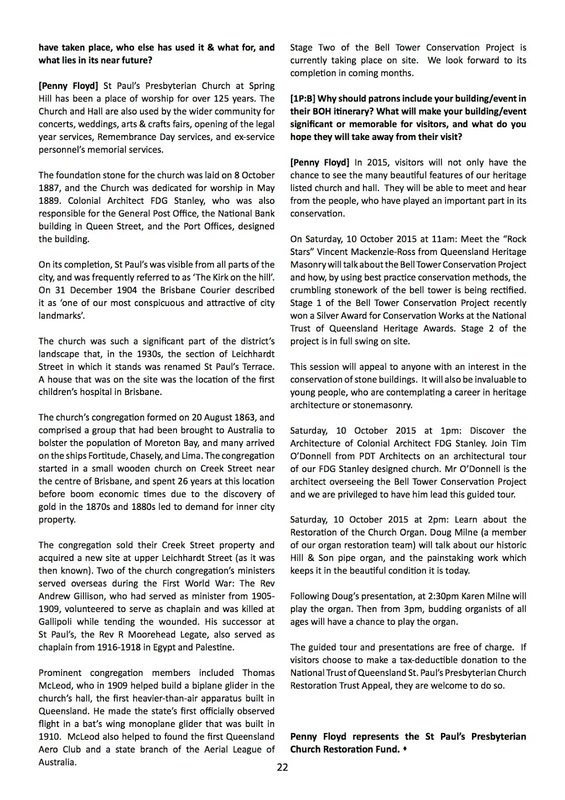 Both the Church and Hall are open to visitors on both Saturday, 11th and Sunday, 12th October 2014. 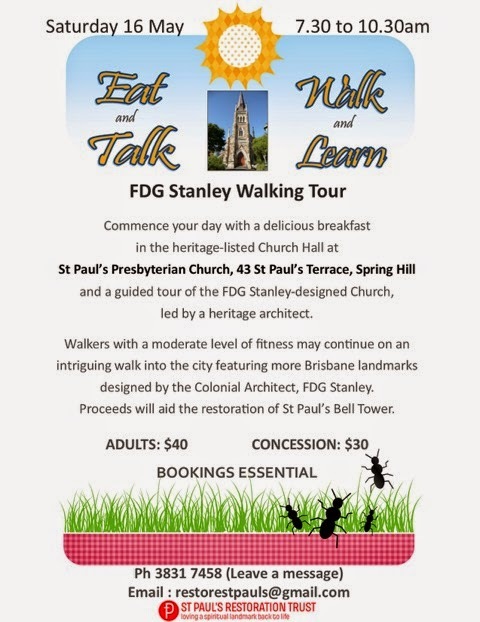 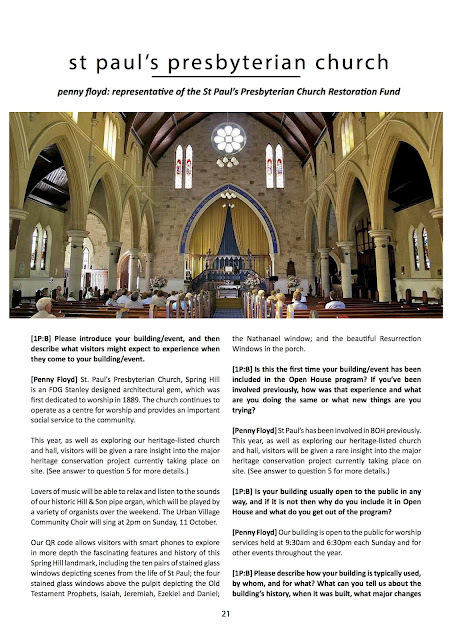 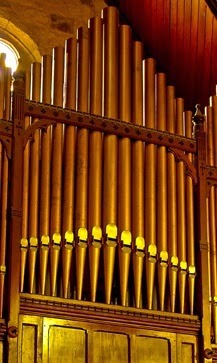 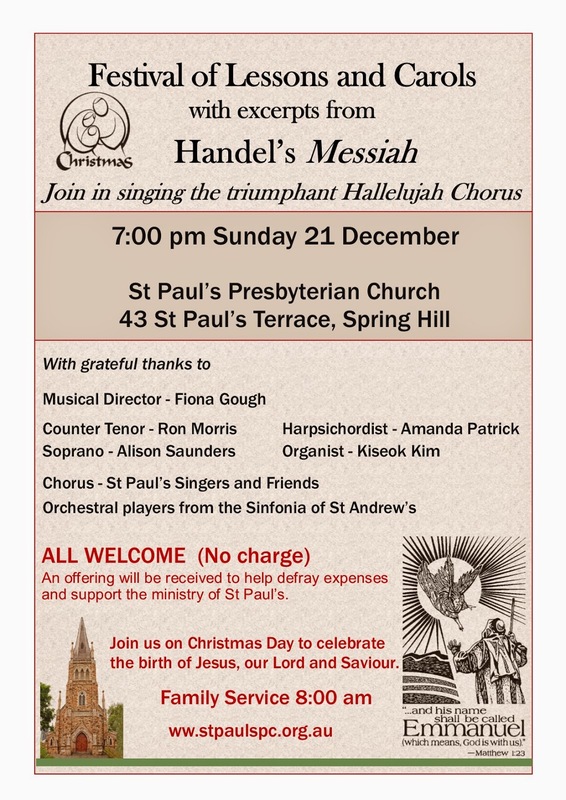 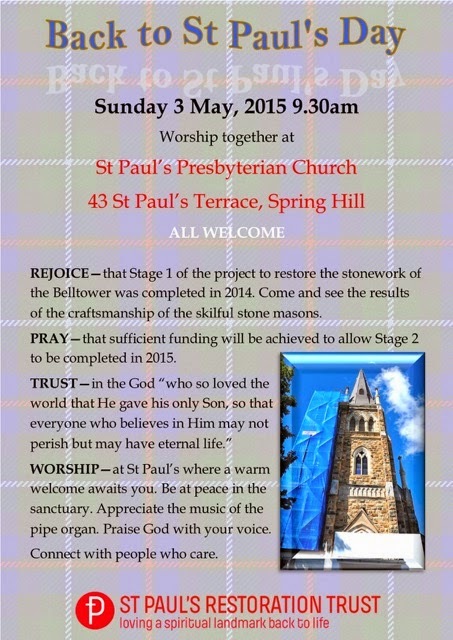 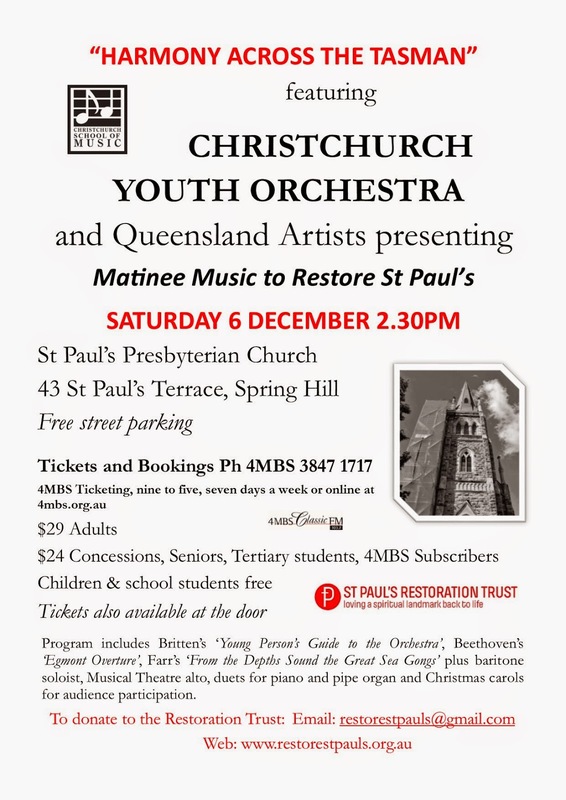 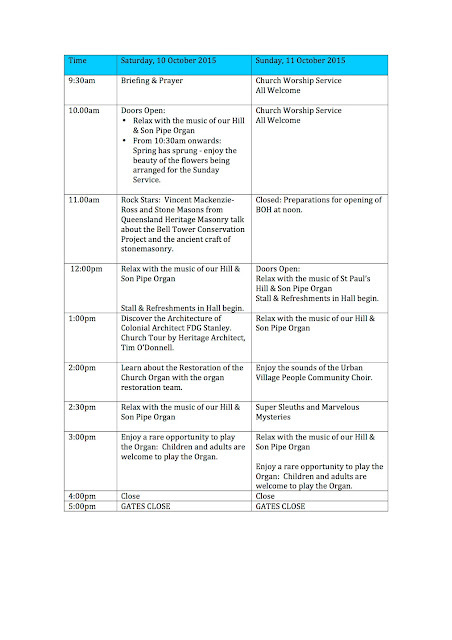 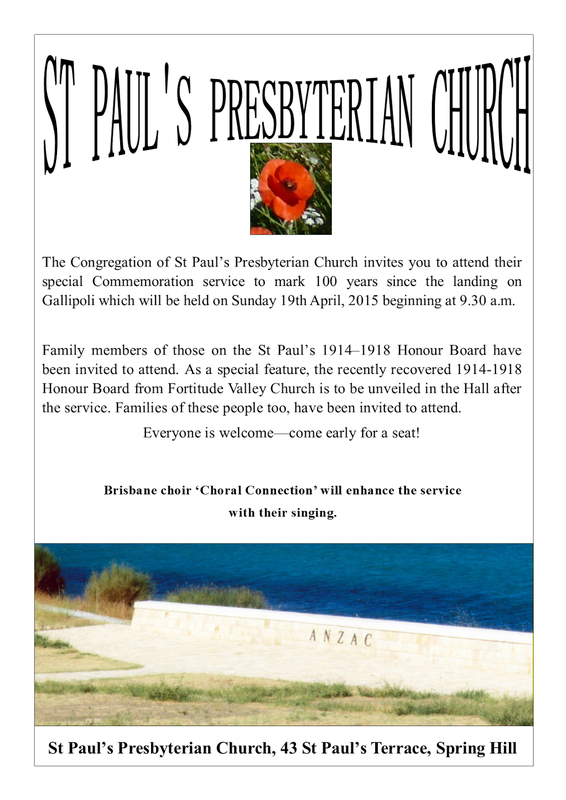 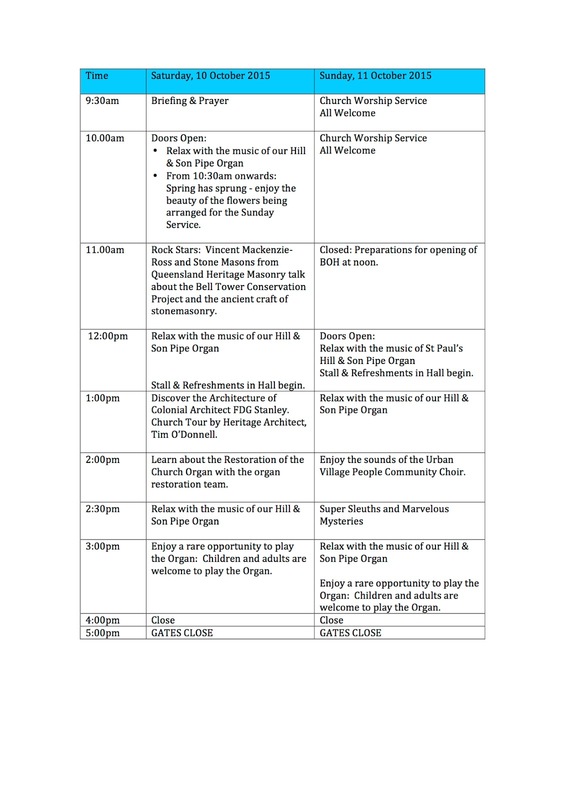 We will have Queensland's Oldest Pipe Organ fired up, refreshments, craft stalls and a kids discovery quiz.